Clomid is the commonly referenced name for the drug clomiphene citrate. Clomid is not an anabolic steroid, but a prescription medication generally prescribed to women as a fertility aid. This is due to the fact that clomiphene citrate shows a pronounced ability to stimulate ovulation. This is accomplished by blocking/minimizing the effects of estrogen in the body. To be more specific Clomid is chemically a synthetic estrogen with both agonist/antagonist properties, and is very similar in structure and action to Nolvadex. In certain target tissues it can block the ability of estrogen to bind with its corresponding receptor. Clomid clinical use is therefore to oppose the negative feedback of estrogens on the hypothalamic-pituitary-ovarian axis, which enhances the release of LH and FSH. This of course can help to induce ovulation. For athletic purposes, Clomid does not offer a tremendous benefit to women. In men however, the elevation in both follicle stimulating hormone and (primarily) luteinizing hormone will cause natural testosterone production to increase. This effect is especially beneficial to the athlete at the conclusion of a steroid cycle when endogenous testosterone levels are depressed. If endogenous testosterone levels are not brought beck to normal, a dramatic loss in size and strength is likely to occur once the anabolics have been removed. 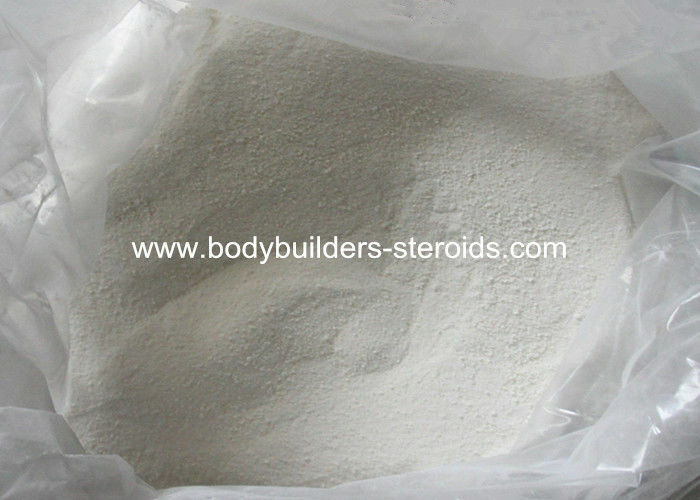 This is due to the fact that without testosterone (or other androgens), the catabolic hormone cortisol becomes the dominant force affecting muscle protein synthesis (quickly bringing about a catabolic metabolism). Often referred to as the post-steroid crash, it can quickly eat up much of your newly acquired muscle. Clomid can play a crucial role in preventing this crash in athletic performance. As for women, the only real use for Clomid is the possible management of endogenous estrogen levels near contest time. This can increase fat loss and muscularity, particularly in female trouble areas such as this hips and thighs. Clomid however often produces troubling side effects in women (discussed below), and is likewise not in very high demand among this group of athletes. A simply dosing of 25mg of Clomid every day can in many cases be sufficient to prevent certain aromatase related side-effects while on cycle. Without question it is during the PCT period most will find Clomid to be the most beneficial and without question the most common time period in-which this SERM will be used. The majority of performance enhancers will find a 4 week total PCT period to be very efficient with 3 weeks of the total period consisting of Clomid. Content: Nandrolone Decanoate in dose of 200mg per ml.